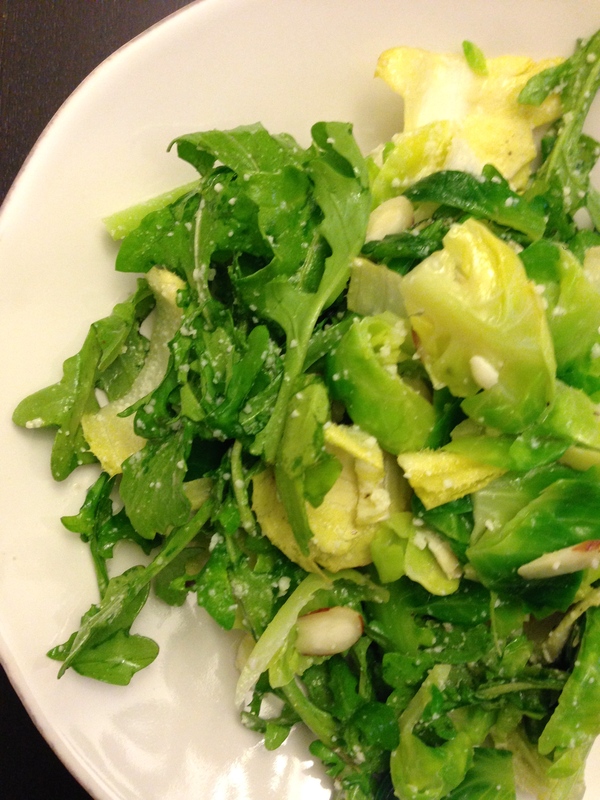 This entry was posted in Satisfying Salads, Tips and tagged almonds, arugula, brussels sprouts, endives, Giada, Lemon Juice, pecorino romano. Bookmark the permalink. This sounds awesome! I can’t wait to try it!!!! I love them too Steph! I can’t wait to try this saled!!!! Perfect! Nice with the arugula! The family will love this one!